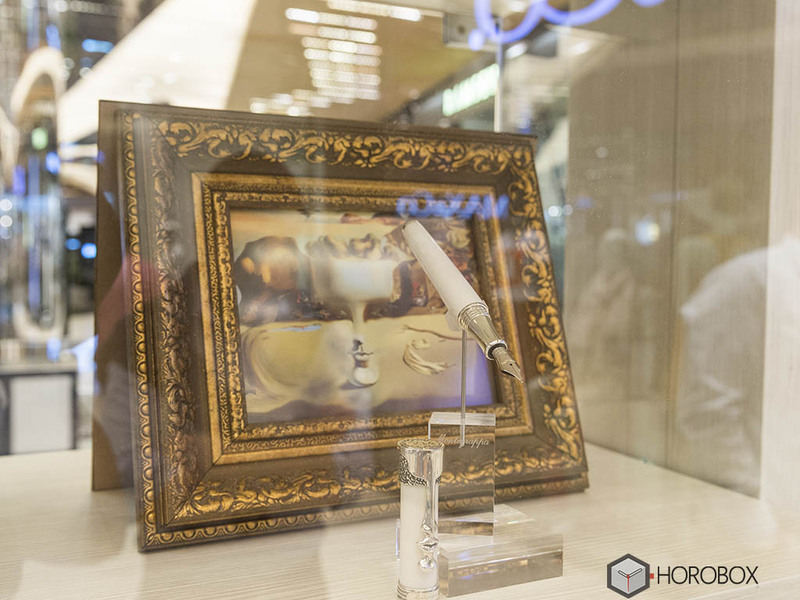 Horobox editors paid an enjoying visit to the famous Italian manufacturer of writing instruments and accessories Montegrappa’s beautiful Boutique at one of the leading spots for luxury shopping in Istanbul - Zorlu Center Mall. 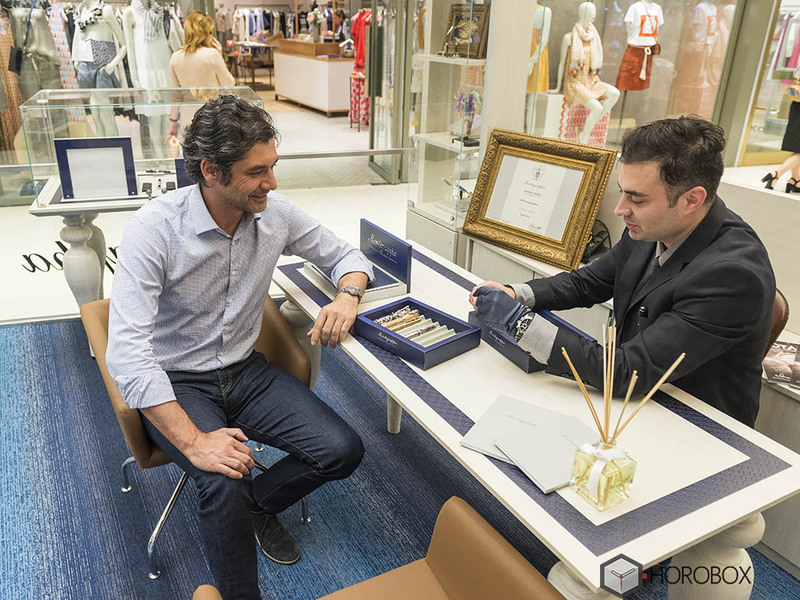 Before we get to the details of our pleasant visit, let’s talk about the famous brand first. 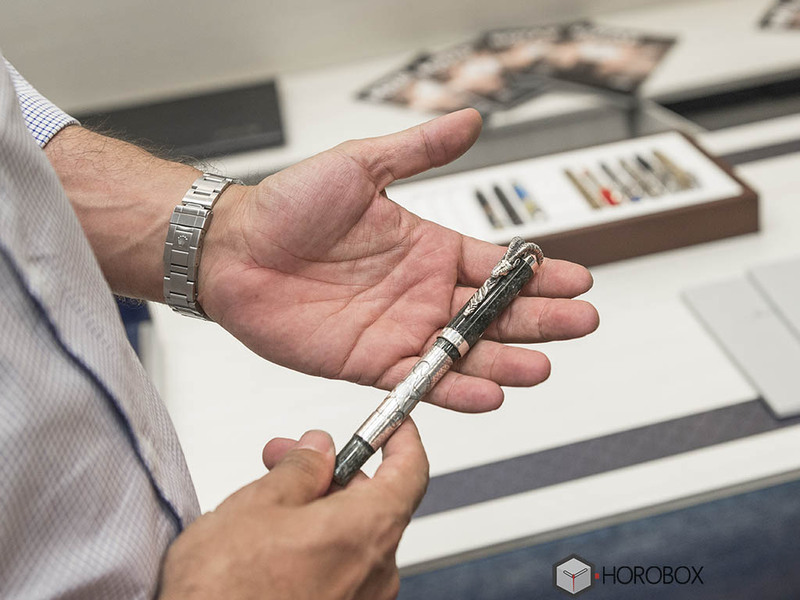 The story of Montegrappa started at a small town called Bassana Del Grappa in Italy. The brand got established as “ Manifattura pennini d’oro e penne stilografiche ” meaning “ manufacturer of gold nibs and fountain pens “ in 1912. During 1930s, the company blossomed, enjoying a golden era now appreciated for the elegance of the manufactured goods of the day. In 2000s the products of the house of Bassano met the taste of the public with sober yet graceful designs, enhanced and personalized through the variety of their colors and materials. 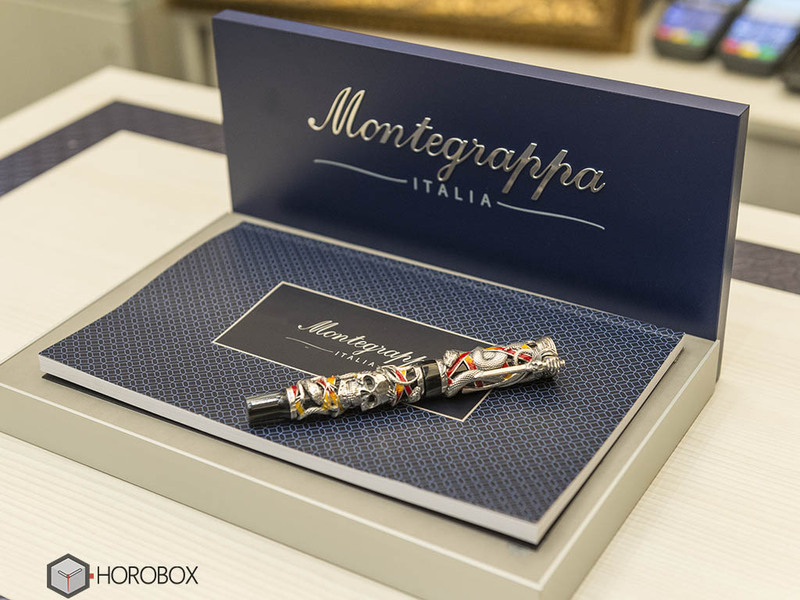 In the year 2001, Montegrappa was acquired by the Richemont Group, one of the great world leaders in the field of luxury goods. 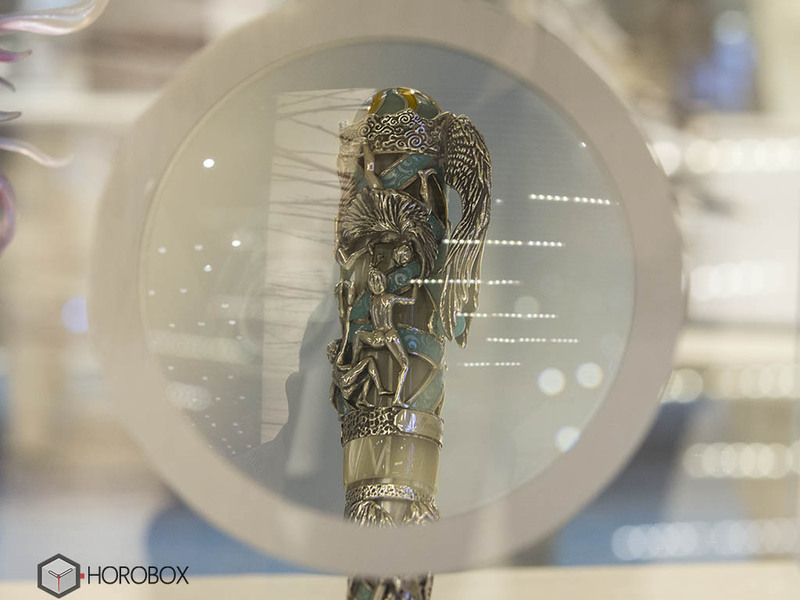 The brand operated initially under the aegis of Cartier, eventually being controlled by Montblanc. And finally in 2009 The Aquila family reacquired Montegrappa with a board featuring a pair of world famous celebrities Sylvester Stallone and former F1 pilot Jean Alesi as partners and board members. 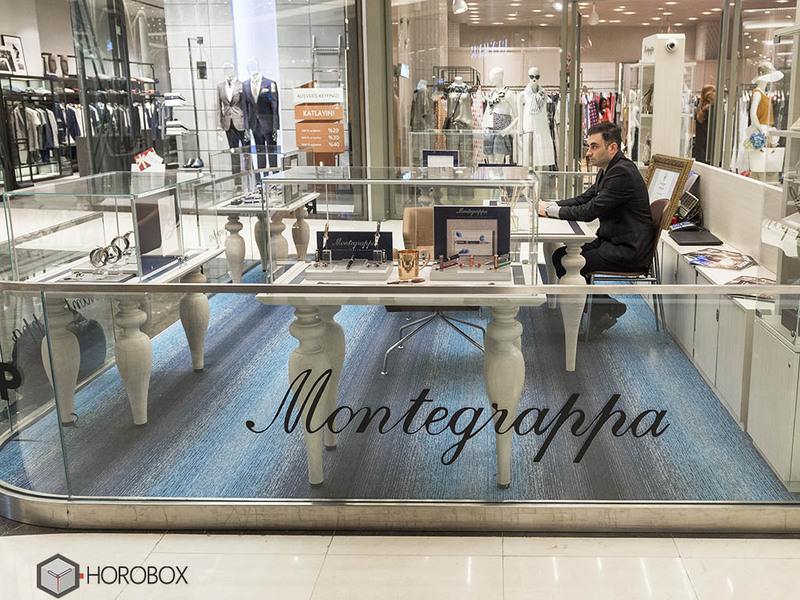 Montegrappa is presented by one of the leading companies of luxury goods Rotap. 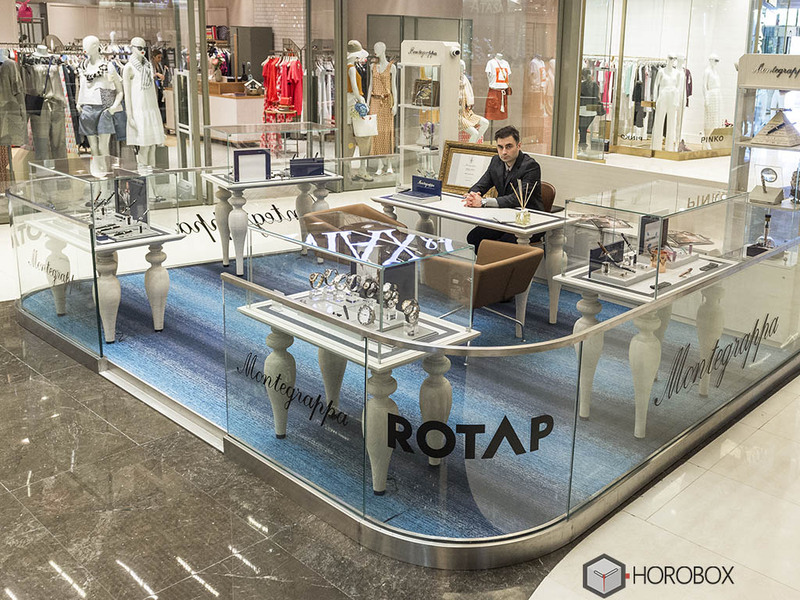 The brand’s boutique is located at the world famous spot for luxury shopping Zorlu Center Mall. 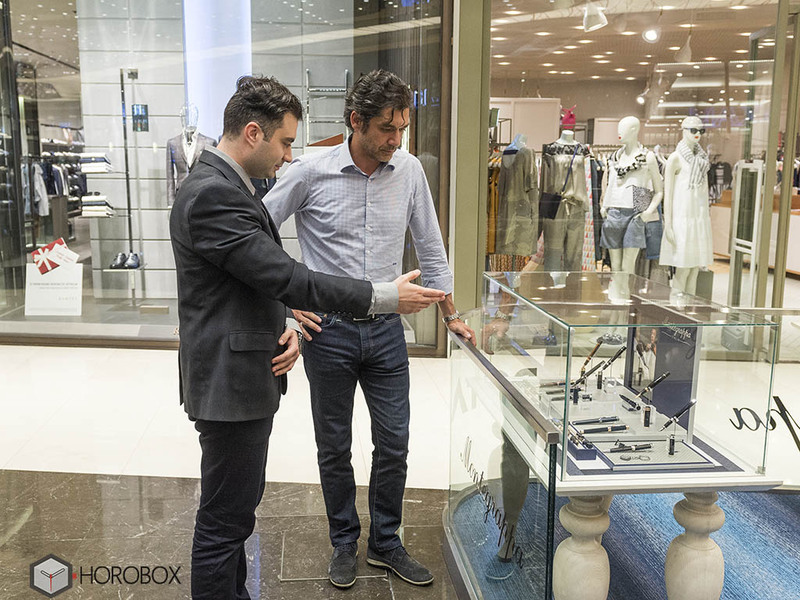 The boutique features mostly transparent details in order to suit with its relatively open air design. 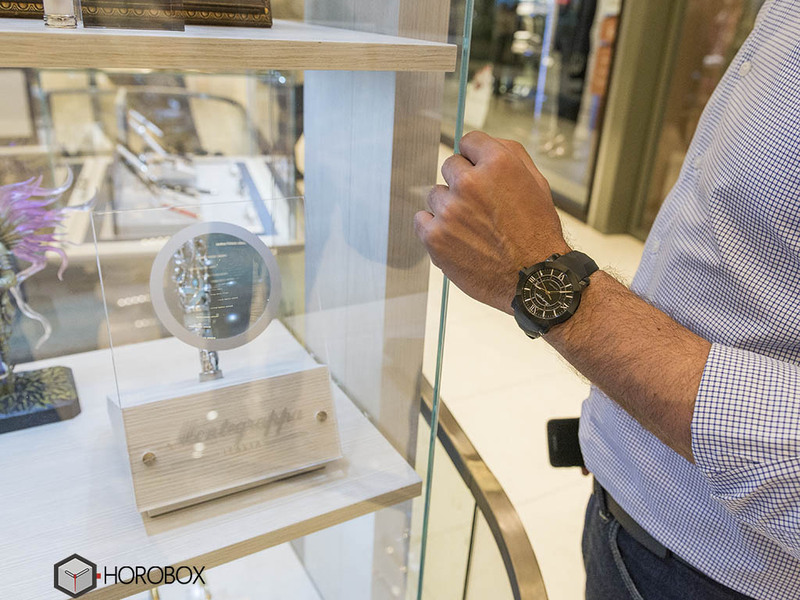 Montegrappa boutique houses a significant stock for several collections from writing instruments to the brand’s own wristwatches. 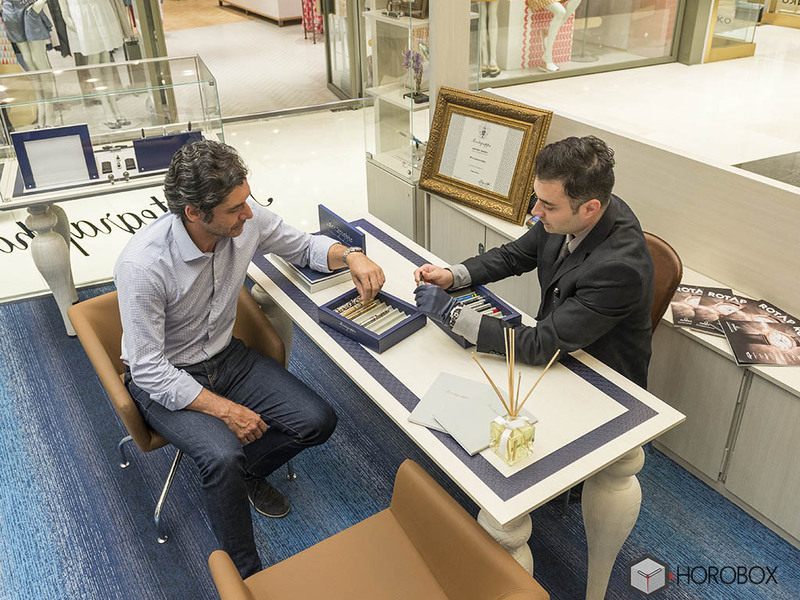 Sincere and highly knowledgeable personnel of the boutique warmly welcome you. 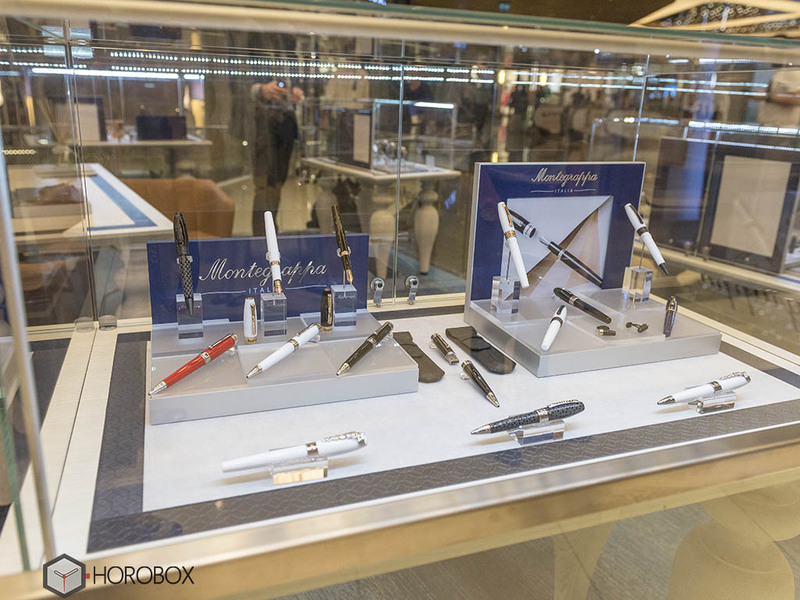 Whether you are a devoted collector of fine writing instruments or a person who is looking for a nice, high quality pen for daily use we are sure that Montegrappa Boutique at the Zorlu Center Mall will not let you leave empty handed. In the meantime let us add that the web site www.rotapsaat.com offers all the collections from the brands distributed or retailed under the Rotap brand. We would like to thank Ms.Sibel Yeşilova and the rest of the Rotap Family for this excellent experience.